Charlie Coleman has been a principal at the high school, middle school, and elementary school levels in ethnically and socioeconomically diverse communities. As a principal at all levels, Charlie has been successful in decreasing behavior problems and increasing academic success. 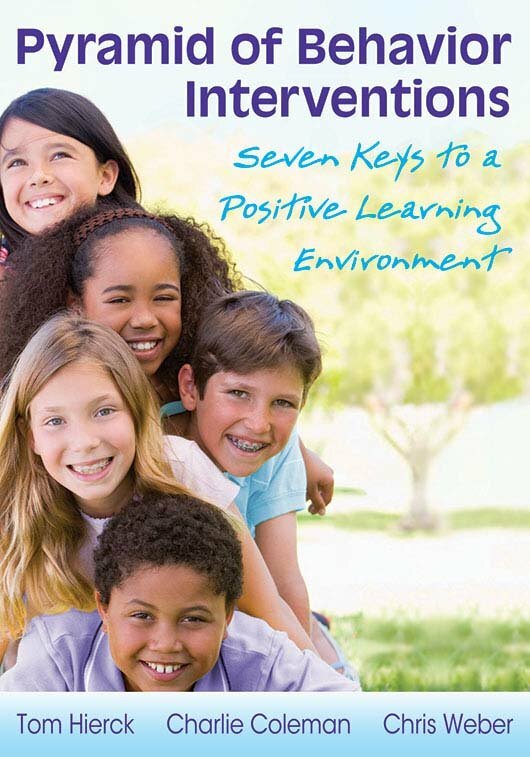 Creating positive learning environments for all is a priority for Charlie, and he has experience improving school culture in many schools, K–12. Charlie is former principal of Cowichan Secondary School, Quamichan Middle School, and Khowhemun Elementary School, in Duncan, British Columbia. At each school, Charlie helped lead the staff to build a results-oriented professional learning community. He has also been involved with the Ministry of Education School Improvement Project in a variety of elementary, middle, and high school settings. He is a certified staff developer who combines his experience and expertise with an engaging sense of humor in his workshops and presentations. At Khowhemun Elementary School, Charlie brought students and staff through challenges familiar to many socioeconomically disadvantaged communities. Four years after he became principal, the percentage of all Khowhemun students who met or exceeded expected scores in math and reading (based on the British Columbia Performance Standards) increased significantly. At Quamichan Middle School, Charlie’s PLC team increased reading scores significantly (as measured by the District Reading Test) and significantly improved the transition rates for the vulnerable Aboriginal population. At Cowichan Secondary, Charlie led the team to decrease serious problem behavior and increase graduation rates. 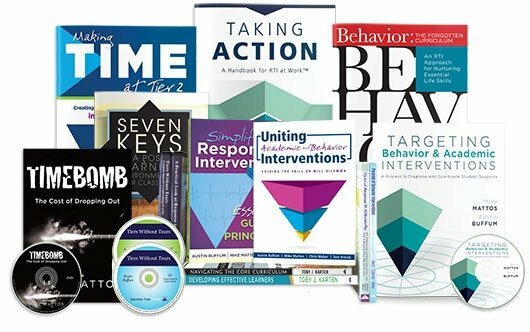 Charlie is the coauthor of the Solution Tree title Pyramid of Behavior Interventions: 7 Keys to Creating a Positive Learning Environment. He has published several articles in the United States and Canada and has served on numerous educational committees and teams. Charlie’s accomplishments earned him the Association for Supervision and Curriculum Development’s Outstanding Young Educator Award. He has also received Canada’s Outstanding Principal Award from The Learning Partnership, and Khowhemun Elementary was named a Top 40 School in Canada by Today’s Parent magazine. A firm believer in servant leadership, Charlie uses his knowledge and energy to help other educators achieve great results. In addition, his experience working with urban and Native Canadian (Aboriginal) students translates into practical strategies for helping eliminate achievement gaps in diverse school communities. 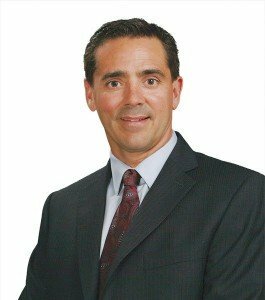 He earned a master’s degree in education administration and leadership studies and a bachelor’s degree in secondary curriculum from the University of Victoria.